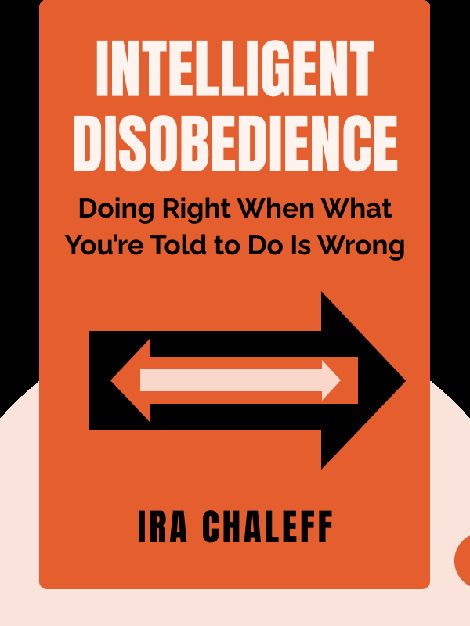 Intelligent Disobedience (2015) offers insight into why we’re so quick to follow orders – even when we know we shouldn’t. It gives you all the tools you need to effectively resist the rules, regulations and orders that you know are wrong or harmful – without putting yourself at risk. 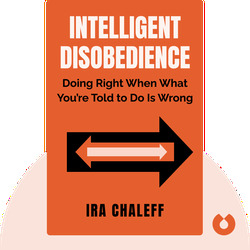 Ira Chaleff is an author, executive coach and consultant who has been named one of the 100 “Best Minds on Leadership.” His other works include The Courageous Follower and The Art of Followership.